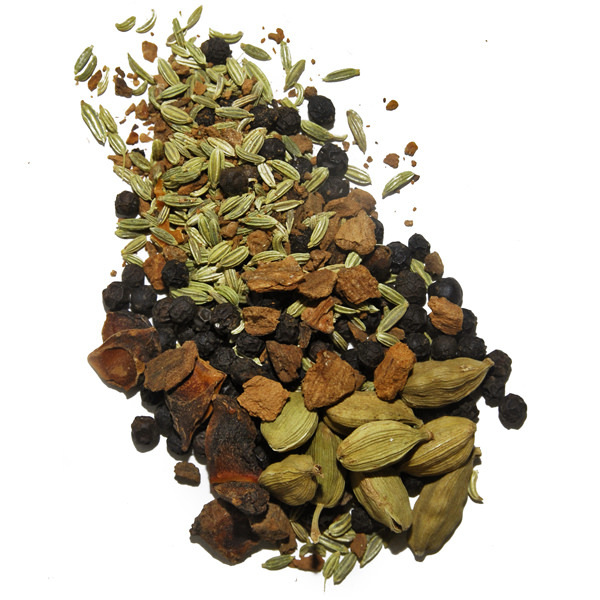 Garam Masala is a warm spice mixture that is by far the most widely used throughout India. It can be added at any point of the recipe - as a flavor base during the initial steps or sprinkled as a garnish at the end. In India there is a proverb “100 families, 100 masalas.” Cinnamon and cloves are two flavors at the forefront of the blend. 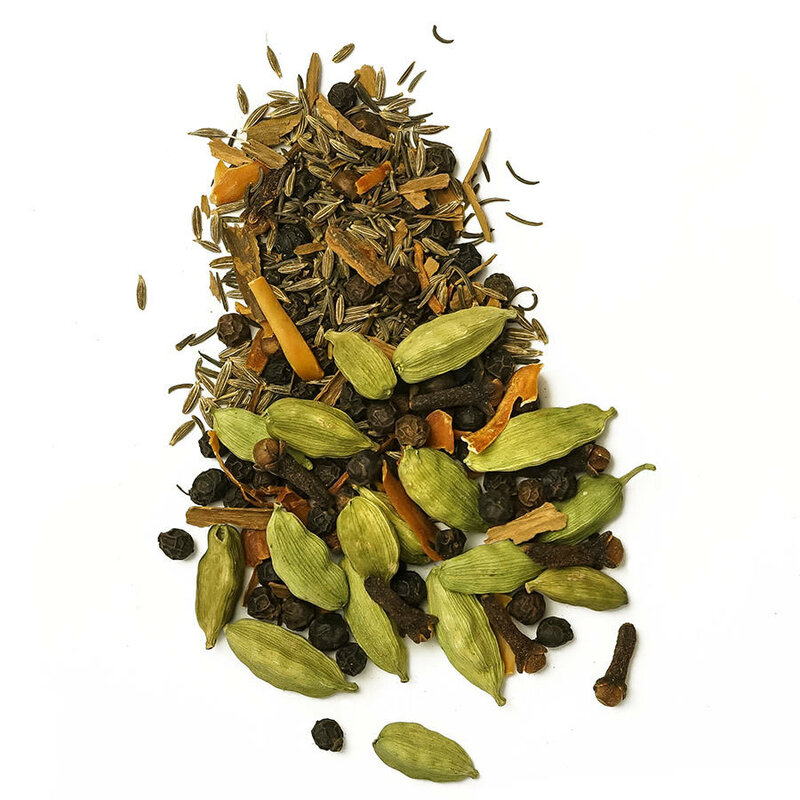 Our Spice Trekkers version is a typical Central Indian- style blend of black peppercorn, clove, mace, green cardamom, cumin and cinnamon. 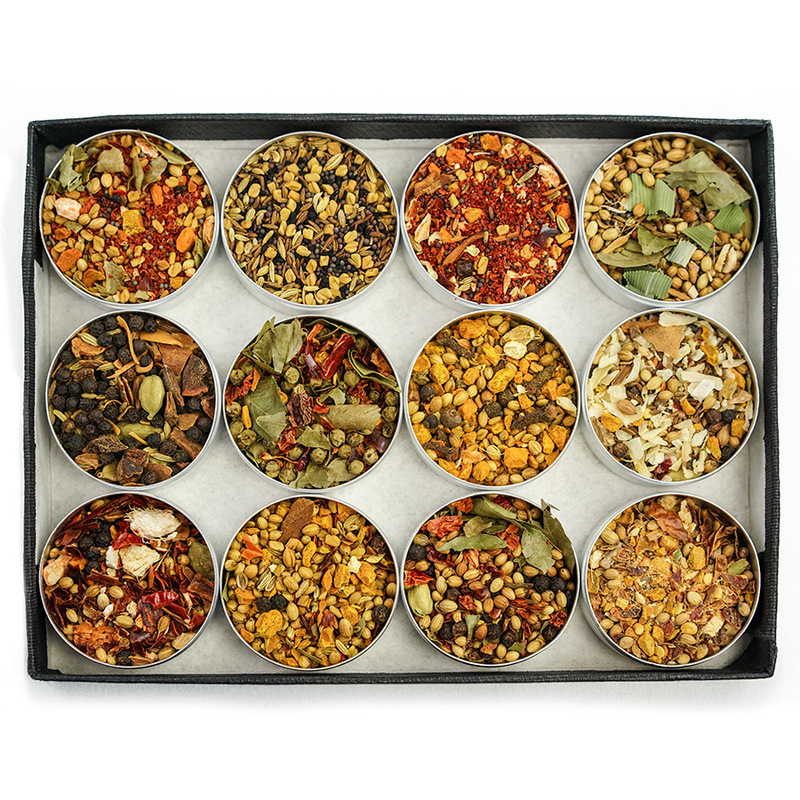 Grind Garam Masala into marinades and sauces. Particularly good when used as a finishing touch to most vegetable or meat dishes. 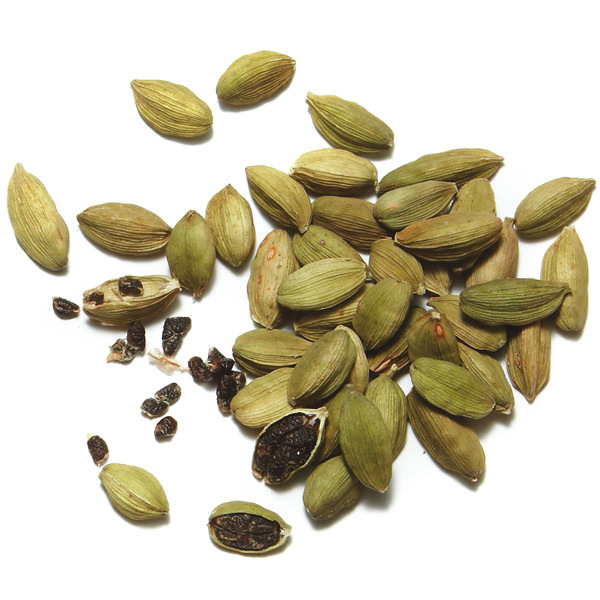 Its sweet, peppery taste will give warmth to any dish or curry. Ingredients: black pepper, cumin, cardamom, cinnamon, mace, clove.